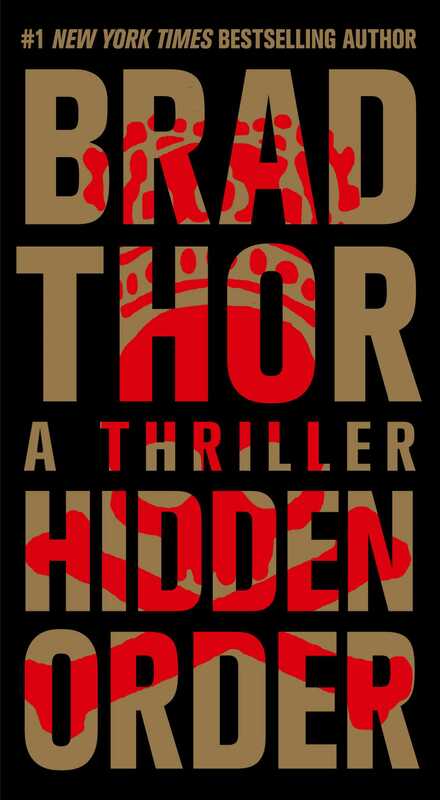 “One of Brad Thor’s best books to date” (The Washington Post)—the next Scot Harvath thriller and the follow-up to Black List, from the #1 New York Times bestselling author. The most secretive organization in America operates without any accountability to the American people. Hiding in the shadows, pretending to be part of the United States government, its power is beyond measure. Control of this organization has just been lost and the future of the nation thrust into peril. 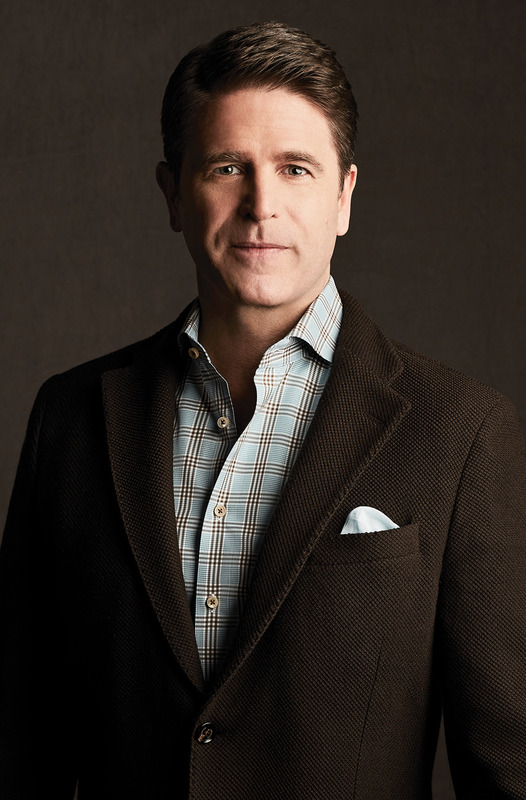 When the five candidates being considered to head this mysterious agency suddenly go missing—and soon turn up as murder victims—covert counterterrorism operative Scot Harvath is summoned to Washington and set loose on the most dangerous chase ever to play out on American soil. With the United States on the verge of collapse, Harvath must untangle a web of conspiracies going back to the 1700s and head off the greatest threat America has ever seen.